Passport POS Support Passport Service Offering (PSO) | CSESCO INC.
With Gilbarco Veeder-Root's Passport Service Offering (PSO), an unbeatable c-store POS systems service, you're never alone. With our Gilbarco passport support experts on call 24x7x365, 92% of our calls are resolved over the phone without ever having to dispatch a technician to your site. Increase uptime and reduce costs with our remote diagnostics & remote fixes. Choose which option fits your business best by selecting from Premium, Standard or Basic services. 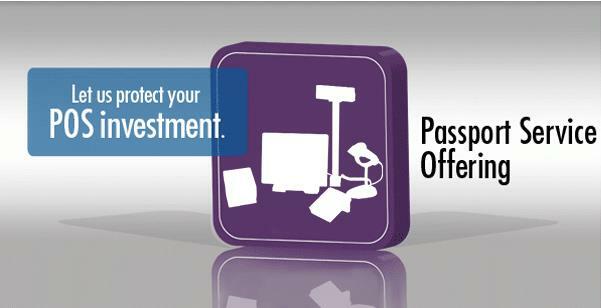 Passport Service Offering (PSO) helps you minimize costs with a dedicated, industry-leading helpdesk, remote diagnosis and repair capabilities, enhanced software support, an extended warranty and more.